A favourite photo of Anique’s, and our’s. 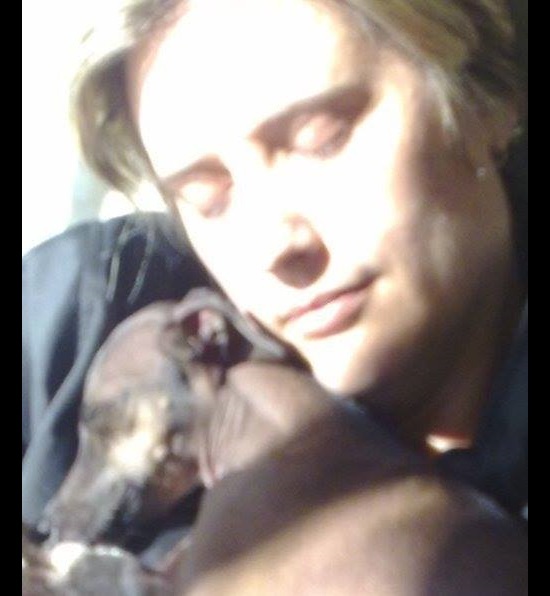 Anique resting with her beloved Gia after just getting home to South Africa from a trip working abroad. 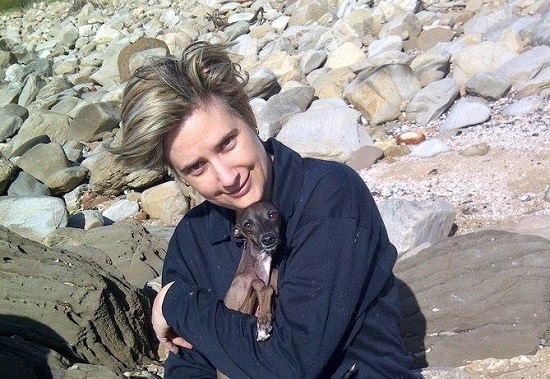 Anique Human, our very dear friend, colleague and fellow activist, passed away suddenly on October 28th, 2014, leaving us utterly heartbroken and devastated. 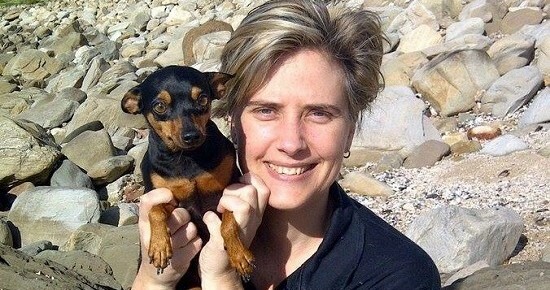 Anique is the Founder of the South African Animal Rights Activists Community and also had headed up the South African branch of Stopcrush.org. She was, and will remain, an incredibly effective and a powerful voice for all those oppressed in the world. She touched the lives of everyone she knew. Her spirit, generosity, passion and love were limitless. She championed those who had no voice and she was a tireless campaigner for freedom. Anique’s heart was deeply sensitive, she felt each suffering and she was compelled to make this world a better place. 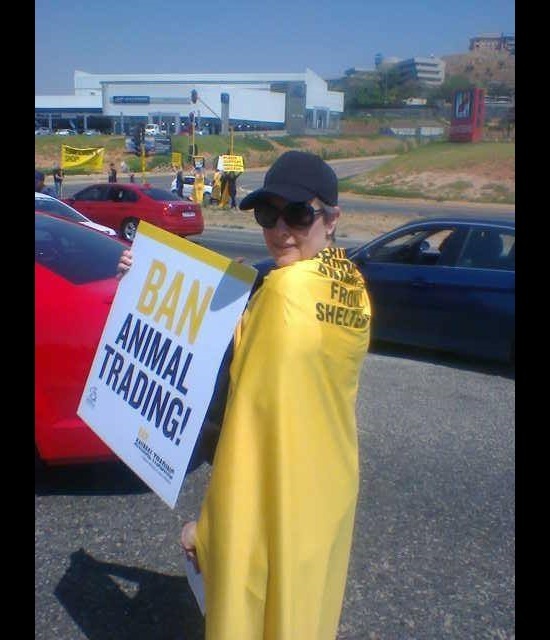 She was fearless in her convictions and activism, living her life compassionately, as well as vegan. Anique was direct, honest, she had a great sense of humour and a mighty heart. Her integrity lead her decisions and she was not swayed by popular trends, but by what was right, what was fair and what was honest. From State Leaders and icons in social movements to the homeless and those unjustly imprisoned, Anique touched many lives and her fight for animals was ceaseless. Her dedication came from her heart and soul. Anique never faltered in retaining a deep sense of equality for all life, often speaking about how each sentient being on the planet was important and no matter where one found themselves in life, to never forget the impact of your words, your actions, your thoughts and your emotions. 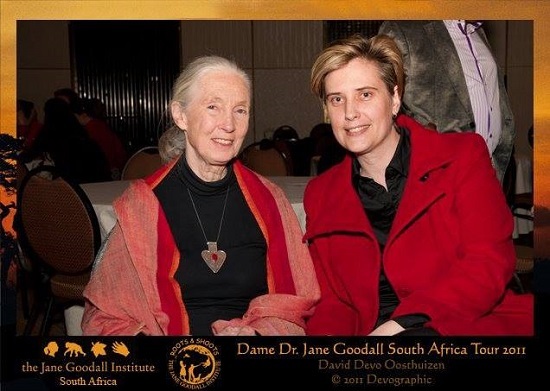 The world has lost a great activist, a great sentient being, a beloved friend. Our deepest condolences go out to her family, whom Anique loved with all her heart and often spoke so highly and lovingly about. 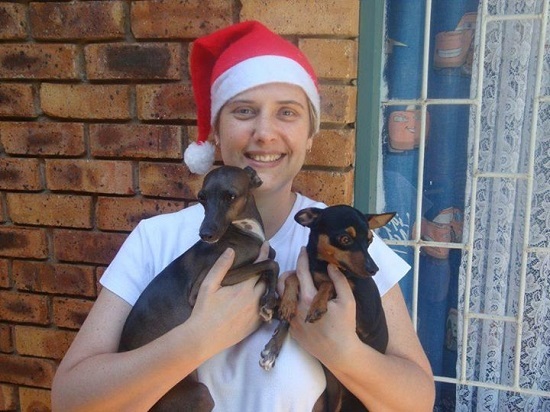 Her dogs, Pepsi and Gia, the latter whom she lost to cancer, which deeply affected her, Anique mourned profoundly. She often would post photos and videos of her dogs with great devotion. 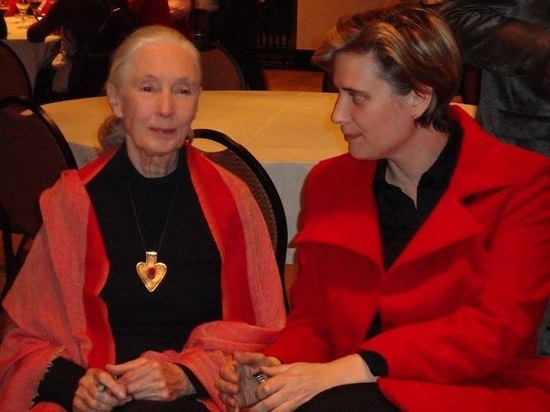 Anique had a great affinity for all life and she often would quote poems to reflect this profound connection she felt for the world. 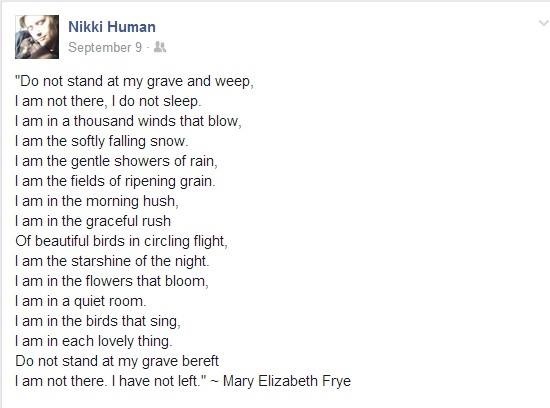 One of the last poems that Anique quoted from is titled Do Not Stand at My Grave and Weep written in 1932 by Mary Elizabeth Frye, and we have felt it fitting to add to this tribute to our dear friend whom we love so very much. She is deeply mourned. Her spirit lives on in all of us and the infinite universe beyond. 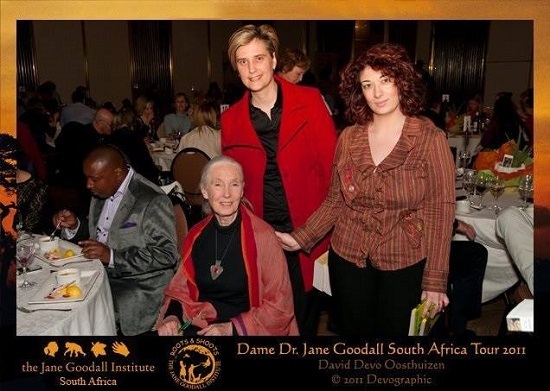 There are many campaigns that Anique was working on with others in her organisation, South African Animal Rights Activists Community. Please, if you get a chance, help support those campaigns by stopping by. 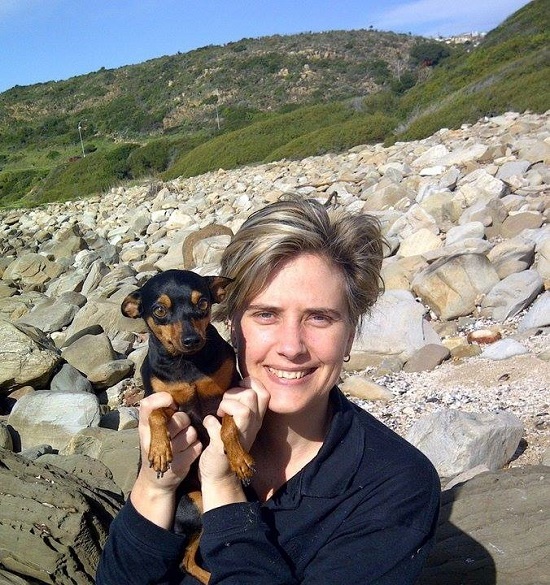 One of the most recent campaigns she began is titled: Dogs need help – Benoni/Rynsoord Cemetery. This campaign was extremely important to her. A memorial service will be held on Thursday the 6th of November at 13:00 hrs, Gospel Resource Centre, 54 Fifth Ave, Alberton North. South Africa. In loving memory of our friend. We will never forget you. Indeed there are some souls who touch our lives so profoundly and deeply that their footprints forever become a part of the geography of our hearts and our souls. We love you very much, Anique. We know that your soul is everywhere and your presence is felt in every leaf, every grain of sand, every drop of rain, in the iridescent glow of the moon and the deep warmth of the sun. She carried her passion for All Life, she taught us well. I am devastated. Tears. Thank you to all the people that continue to live in her legacy. It’s so comforting to see how many people were as deeply touched by her as I was. Thank you stopcrush.org for the heartfelt messages. This dedication to her means more to our family than you know. She was so dedicated and committed to protecting animals and their rights and it’s really amazing to know it will continue in her name. Thank you so so much to every single one of you! Tears for all the world has lost. What an amazing woman, another tragic death of dedicated and amazing people that make a difference. I don’t understand why evil prevails. What Jennifer said is true, she did achieve what we all aspire to do. I have much respect for her and am so saddened. Love and Light to her loving pure soul. A terrible loss…. Yet there is no death, merely Transformation. Your work here will continue Anique. Rest In Peace. Sincere condolences to those who loved this beautiful soul; Anique Human. She achieved what most of us aspire too; making a difference. Fly free dear one. Rest in peace. Blessings to all that love her. How very sad. The world has lost someone very special.